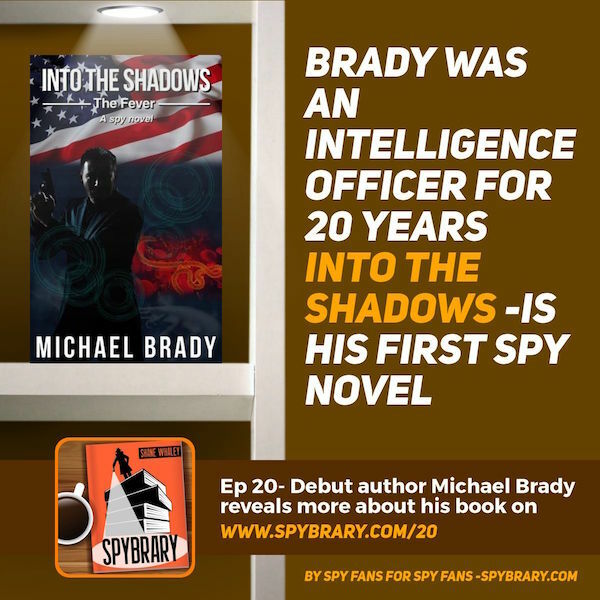 Shane caught up with former Spybrary Podcast guests Lt Col Michael Brady (author of Into the Shadows) and Matthew Kresal. 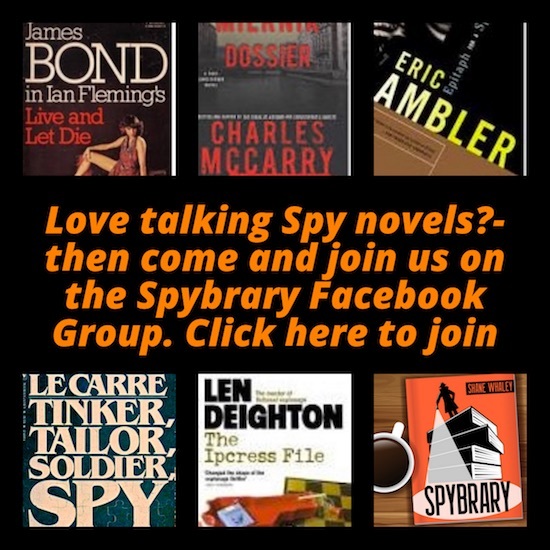 He also got to chat Ian Fleming books with RC Layton who owns over 400 Ian Fleming related 007 books and James Strickland the owner of several James Bond tribute cars. 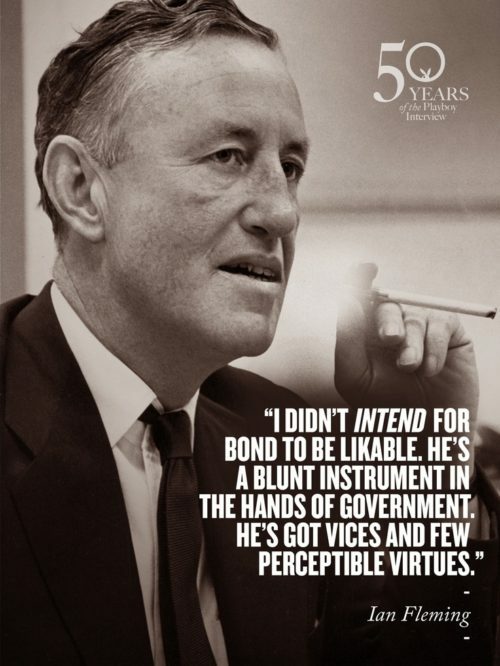 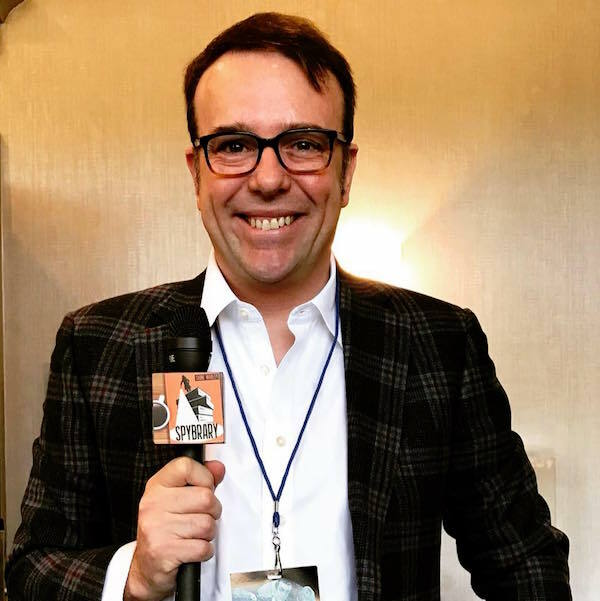 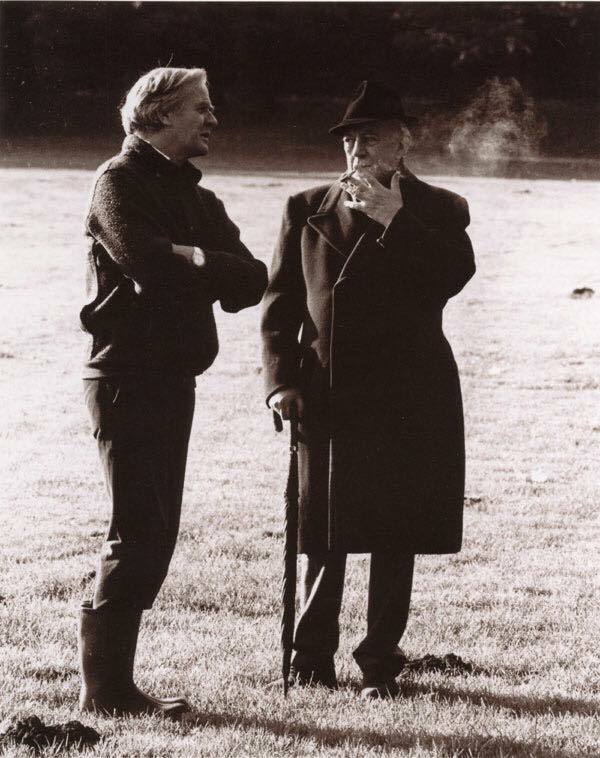 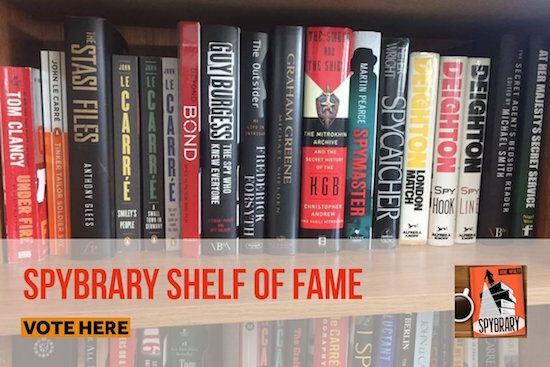 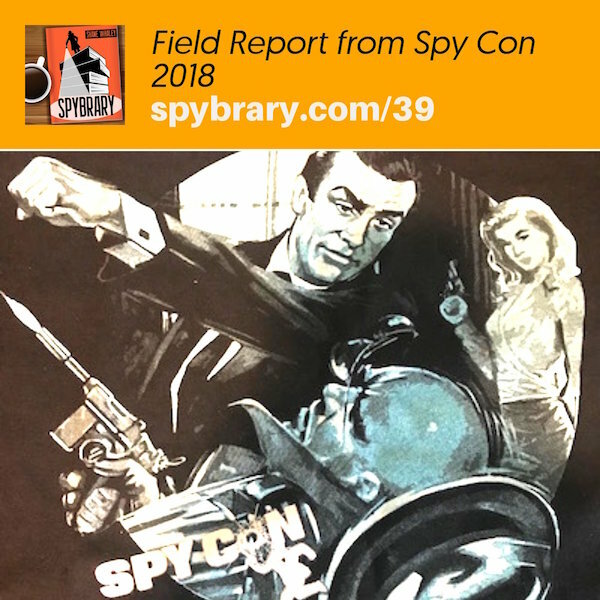 Shane talks about his experience on various Spy Con panels including defending John le Carre on the Ian Fleming versus John le Carre ‘debate.’ Listen in as Shane reveals who he thinks the match up on the debate should have been between. 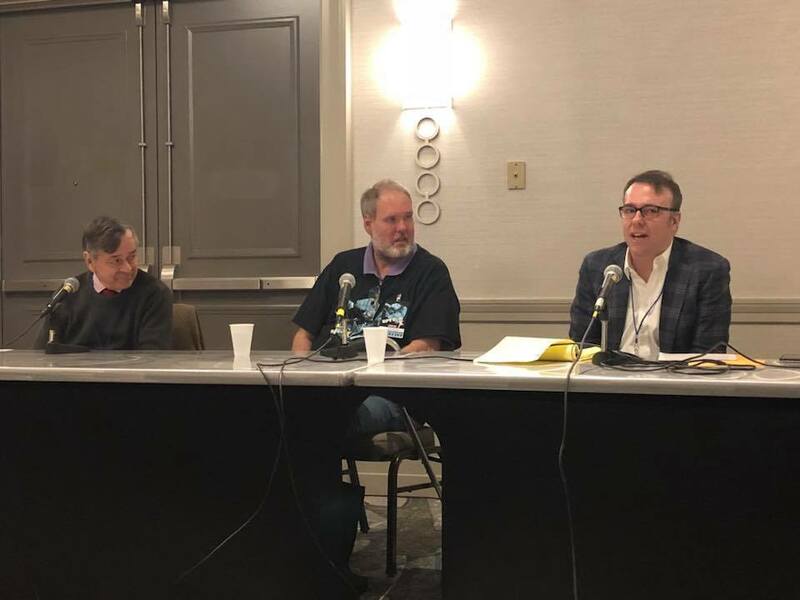 Episode 40 of Spybrary will be a full recording of the Spy Con Spybrary Panel with authors CG Faulkner and Michael Brady. 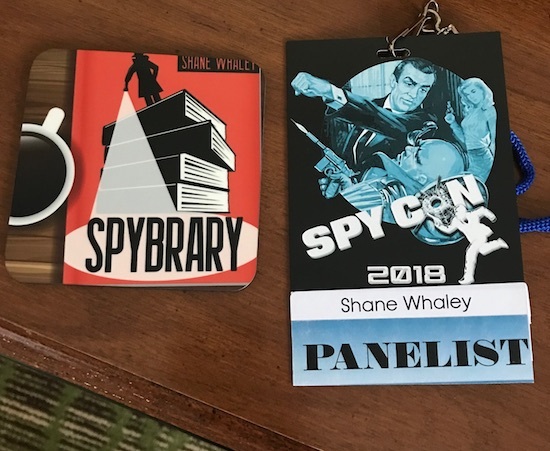 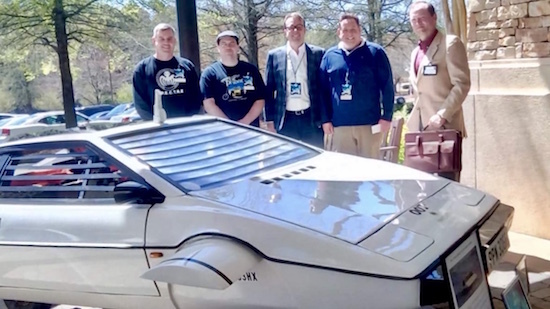 Spybrarians at Spy Con. 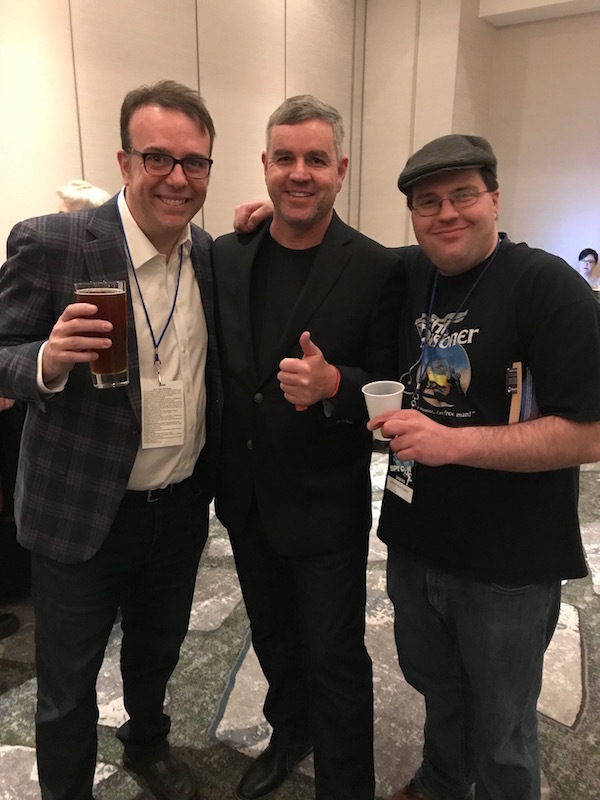 Shane Whaley, Michael Brady, Matthew Kresal.